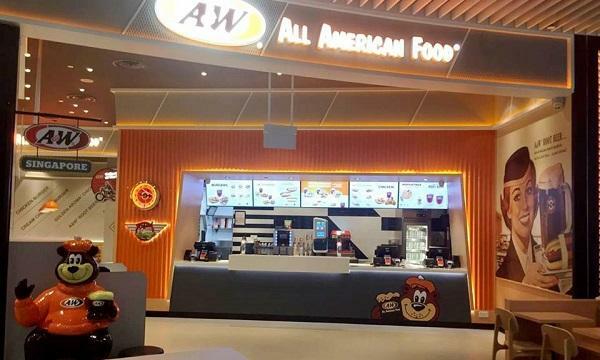 Dunkin’ Donuts Thailand launched a new store in Chiang Mai City. Starbucks Korea posted Reserve Coffee Seminar schedules that will take place on November 26. 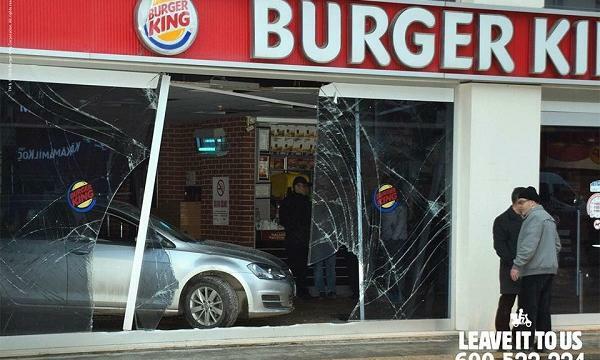 Burger King Arabia used photos of cars crashing in on their stores to promote their drive-thru services. McDonald’s Malaysia unveils new Pokemon toys for their Happy Meals. Dunkin’ Donuts Korea launched donuts themed with LINE characters. Subway Malaysia celebrated the opening of their Gong Badak store with a buy-one-get-one promo on their six-inch sub. Wendy’s Malaysia offered free White Coffee refills in The Gardens Mall store.